The upcoming untitled film will mark the third collaboration between actor Allu Arjun and hit filmmaker Trivikram Srinivas. On New Year’s eve, Telugu superstar Allu Arjun announced his next film, which will be directed by hit filmmaker Trivikram Srinivas. “We are very happy to announce our 3rd collaboration with Stylish Star @alluarjun, for his next with our wizard of words #TrivikramSrinivas garu. We thank Allu Aravind garu for this wonderful opportunity and we are happy to associate with @GeethaArts for this one,” read a tweet from Haarika & Hassine Creations, the production house that will be bankrolling the project. “The pre-production work for the movie is completed. All the details about cast & crew will be released in the press note very soon. Movie will start in January 2019” said the filmmakers in a statement. The upcoming untitled film will mark the third collaboration between Allu Arjun and Trivikram. The actor-director duo has previously delivered Julayi and S/O Satyamurthy. 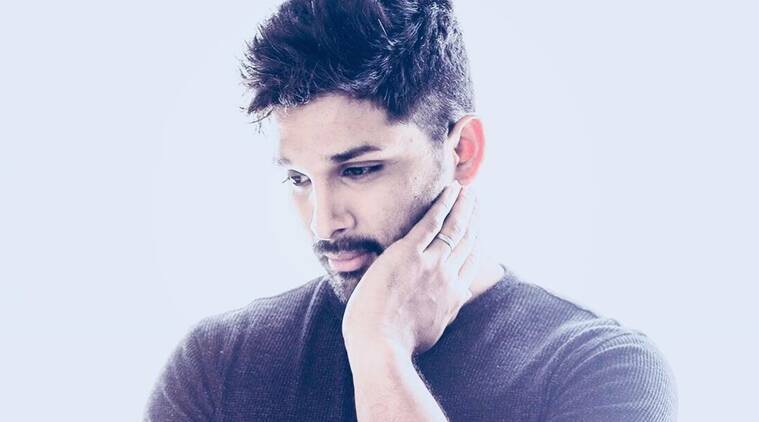 In 2018, Allu Arjun did just one film, Naa Peru Surya, Naa Illu India, which failed to meet the expectations. Trivikram, meanwhile, delivered two films this year. He started 2018 on a very disappointing note with Pawan Kalyan’s Agnyaathavaasi. The film, rated poorly both by critics and the audience, became one of the biggest flops of 2018. This was in addition to the plagiarism charges that was levelled against Trivikram by the creator of French film Largo Winch. However, he made a comeback this year with Aravinda Sametha Veera Raghava, which had Jr NTR in the lead.